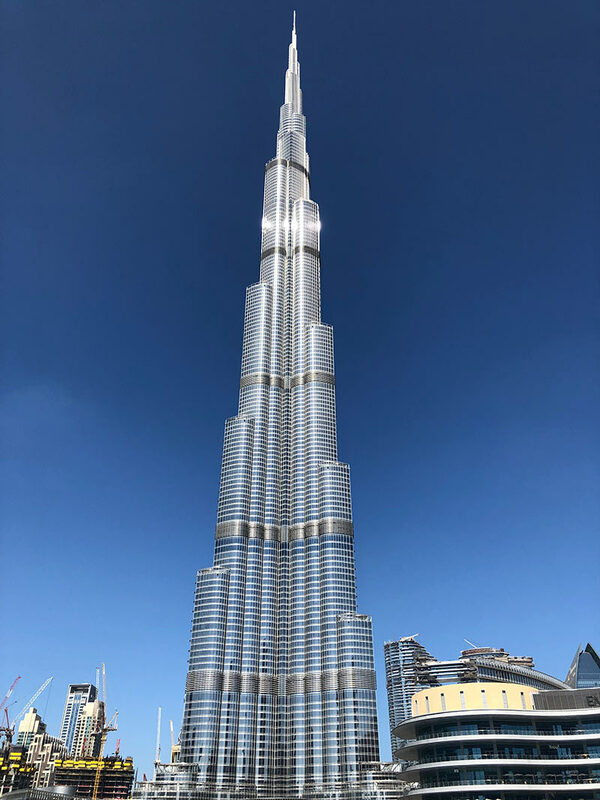 iGrid T&D has been present on the MEE2019 in Dubai, showing its latest solution to the Middle East region customers. 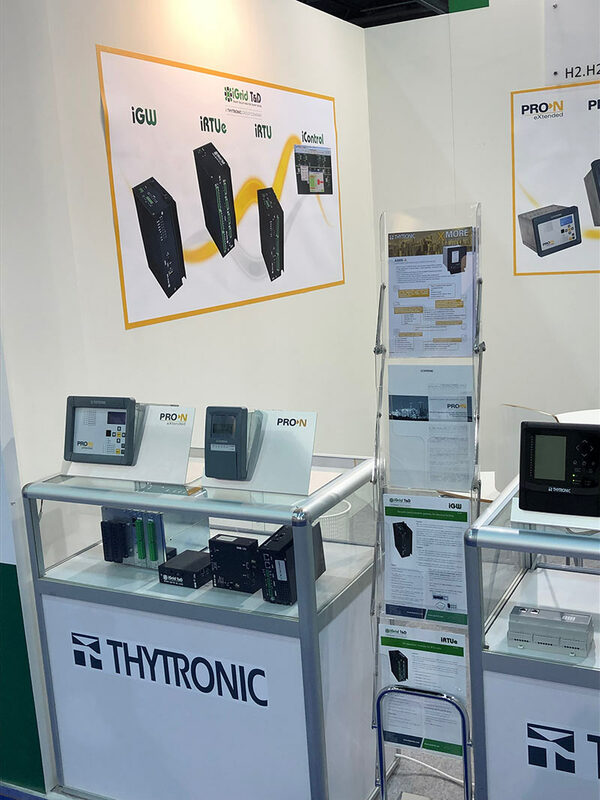 Together with Thytronic, we have had the opportunity to talk with our local customers and partners, tightening our relation with them. During the exhibition, the new iGWlite family has been launched to the region, as an affordable and powerful solution for protocol conversion, between the IED protocol (DLMS, Modbus, IEC103,…) and the master station protocol (IEC 61850, DNP3, IEC104).